When you mount a ball mount on your trailer hitch, you expect it to stay put. Whatever type of load you are hauling, having towing equipment that can work as hard as you do is a must. 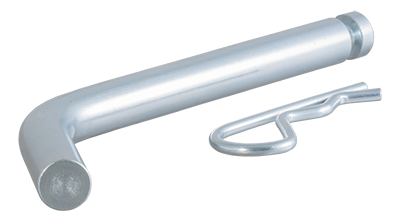 For all types of heavy-duty towing, CURT 5/8” hitch pins and clips pack a little extra punch.